A challenging 3 days, a split boarder mate who I was last in Siberia with, and another mate in training for Mont Blanc guided along the 4,000m peaks of the Swiss / Italian border. It really was a varied week of skiing just like the variable snow pack, from sublime powder in La Grave through to hard pack snow on the Gardiole, and then maybe the best ski tour of the season? Faced with a week of Ski Club of GB lessons in Meribel, would Chris be skiing with more demons? Or would monsters in the form of moguls created by the holiday hordes be his biggest challenge? After making the most of 45cm of fresh powder exploring various trails, runs and inbound off piste, we continued our search for the classic Steamboat Trade Marked Champagne Powder. ROAD TESTED: THE 8 EASIEST ALPINE SKI TRANSFERS. Check out the fastest routes to the resorts. WEEKEND POWDER WARRIORS Want to slay the powder but you have limited holiday time? Here's a bulletproof plan for snowboard and ski weekend breaks that will guarantee a shred fest. VESTED INTEREST: How many great ski and snowboard innovations never get off the ground because they don't have the money of the big brands? Check out this new ski and snowboard kit vest and help give it a Kickstart. 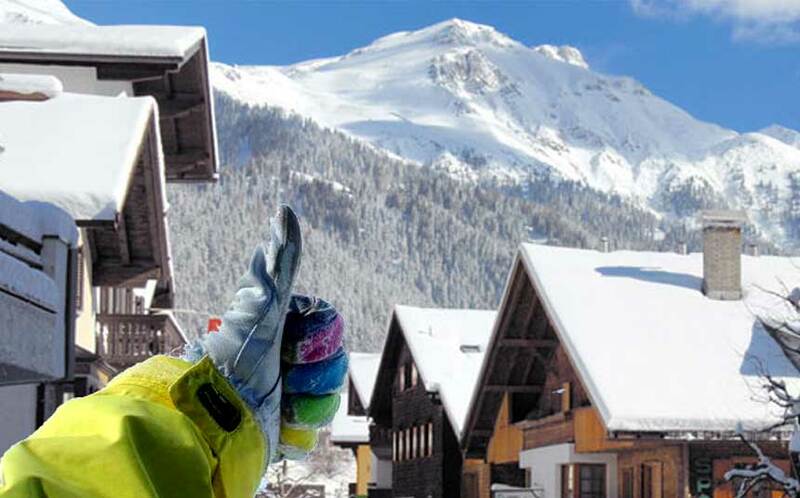 THE MAN BEHIND THE MORZINE CHALET PROJECT. He launched the Morzine Chalet Project, experienced seven winters,entertained many chalet guests and has written two books about skiing with 'demons'. We meet Morzine's chalet guy, Chris Tomlinson and discover his demons, skills- and possible seven year itch. 10 THINGS I WISH I'D KNOWN. Doing a ski season for the first time without knowing what's ahead is like hucking a ridge without checking out what's on the other side. YE HAW. 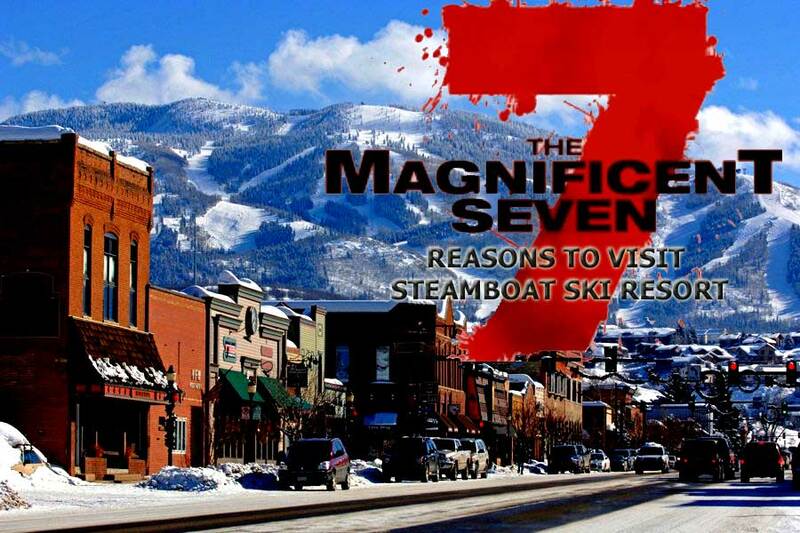 Grab your cowboy hat and head to Steamboat ski resort where the local skiers are likely to have come straight off the ranch. PARK LIFE. The iconic Mary Jane, a 'madam' for miners of the 1800s now a skier's pleasure and local craft beer. It's Colorado's Winter Park. DING DONG MERIBEL. 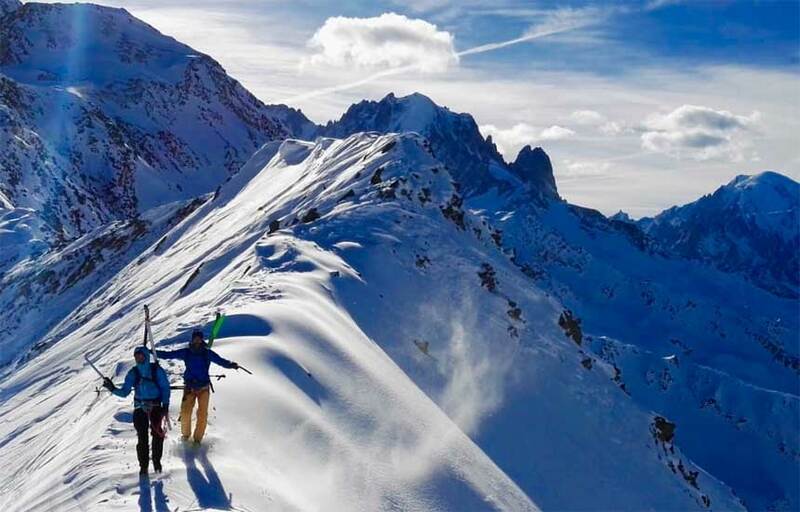 With superb skiing, charming chalets and lively après it's no wonder Meribel is such a well-loved ski resort. IT'S STOWE TIME. Known as America's Ski Capital of the East, Stowe in Vermont has some of the best winter conditions in the USA.